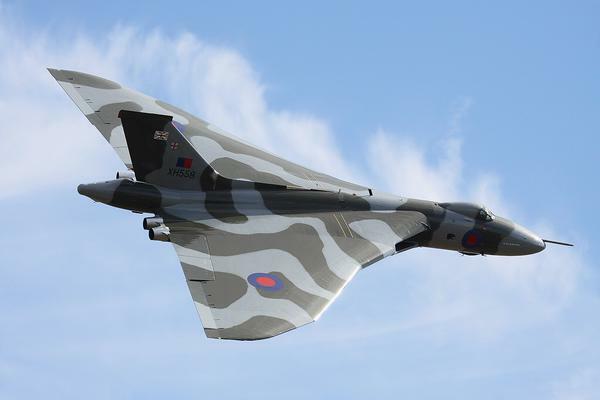 A remarkable display season that took her to supporters across the country, including 3 appearances over Rutland Water, and a remarkable chapter in British aviation history, closed when XH558 touched down for the last time on Wednesday. It was a tense morning as rain lashed the hangar with the agreed take-off time fast approaching, but thanks to the flexibility of the airport, a later slot was provided and the final flight of one of the world’s most magnificent aircraft was given the green light. As Judiith Oakley has gone on a long trip to the USA and Canada her role as Village Hall Booking clerk has been transferred to Sarah O’Boyle on 01572 737128. We thank Judith for her hard work and welcome Sarah to her new role. 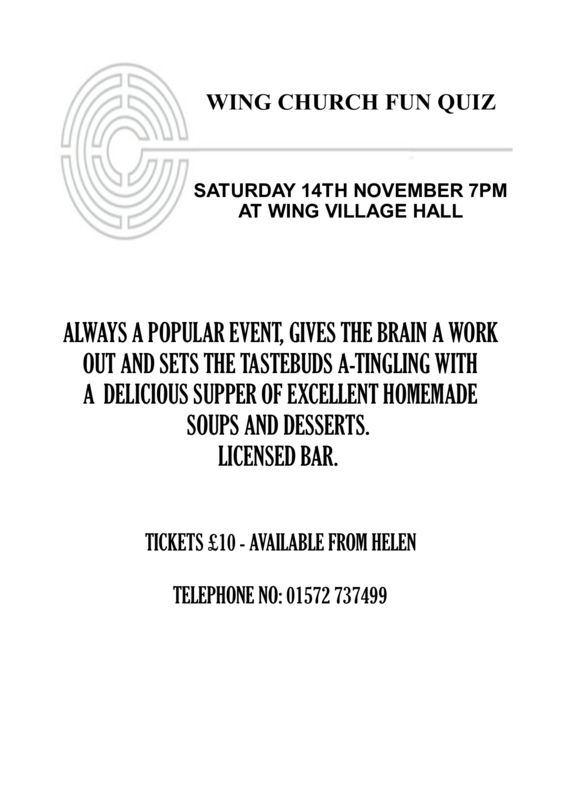 There will be was a Curry and Quiz Night at 7pm in the South Luffenham Village Hall, Tickets costing £12 per person are available from Janet Bentley 722414 or Helen Saunders 720688. Teams of four. The Wing team won a prize … each member received a wooden spoon. Still, the curry was magnificent. 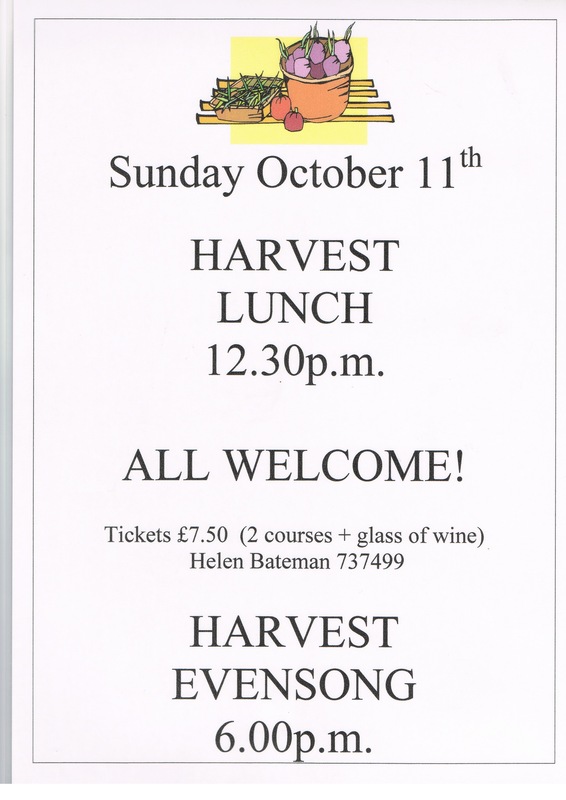 Anyone wishing to display his/ her produce in the church prior to the service is welcome to do so. Wing residents were treated to an historic event Sunday 4th October at about 5pm. The last of the Vulcan bombers and one of the planes that flew all the way to the Falkland Islands to bomb the runway at Port Stanley did it’s (almost) final impromptu display over the Rutland Water area. It was accompanied by a small plane taking photos of its last flight. After circling 4 or 5 times it headed for its final touch down at Robin Hood airport near Leeds. It was clearly seen from Wing in a lovely autumn evening sky.